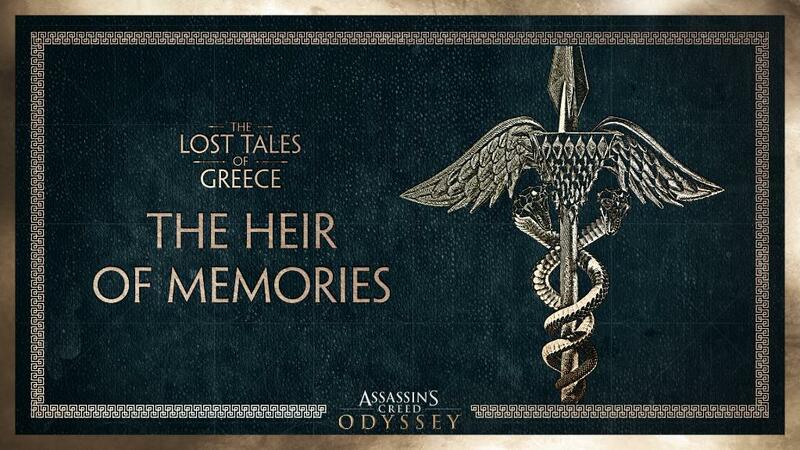 [SPOILER] An all-new Lost Tale of Greece, The Heir of Memories, is now available! Discover the secrets to opening the gates of the lost city of Atlantis in an all-new Lost Tale of Greece! The Heir of Memories is now available!